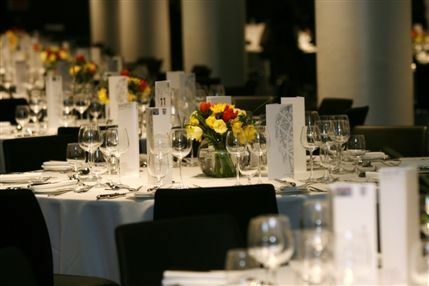 Hire this venue for your own event - it has six function rooms the largest of which can hold a maximum of 2200 guests and the smallest is ideal for 50. 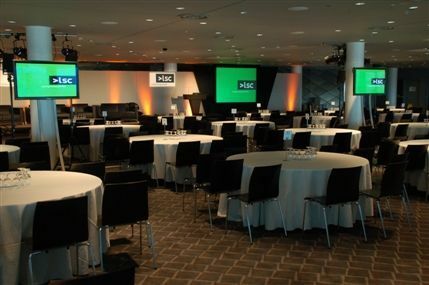 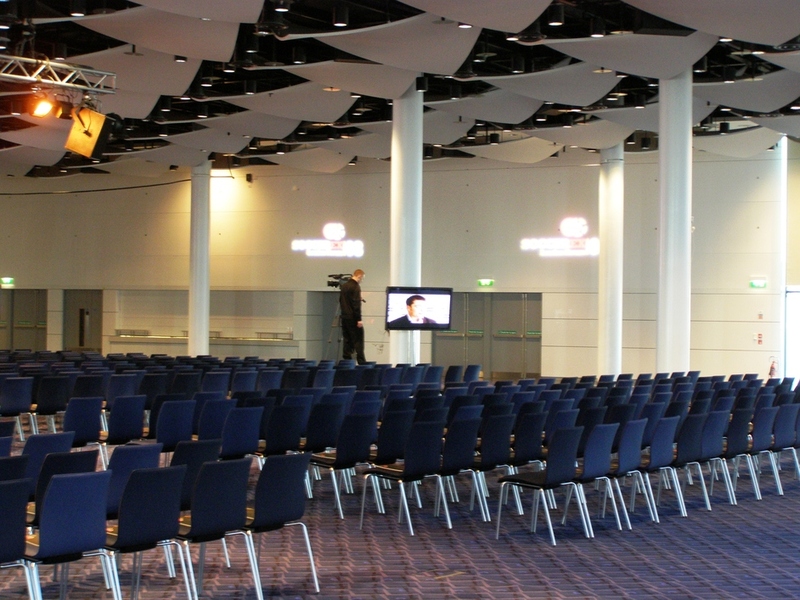 Conference centre can accommodate for up to 4700 people. 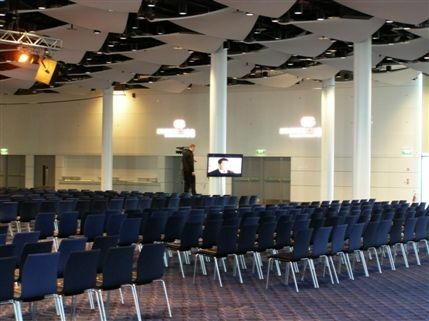 From cheap budget accommodation to luxury 5 star suites see our special offers for Wembley Arena Conference Centre hotels, including Apex Temple Court Hotel from 73% off.